I really love the oxblood trend!There's just something about an outfit that contains an oxblood item that really draws my attention!I thing it instantly makes an outfit more interesting! 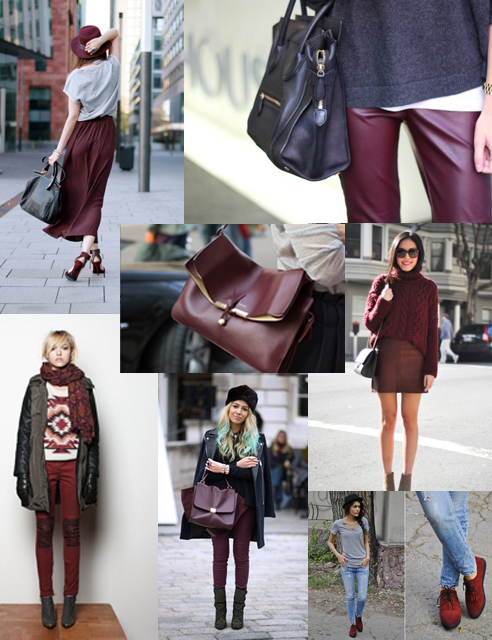 So do you guys like the oxblood trend?And what are your favorite trends this fall? Love this trend too! There is something sensual and chic about this color!